On my website, I share with you what I love and use each and every day. Vapour Organic Beauty does not test on animals. Nor are any of the raw ingredients in Vapour tested on animals. I don’t know where to start! They have so many beautiful options so I will share with you some of my personal favorites. What you put on your skin is actually more important than what you eat. You heard me right. How can that be you ask? Great question. 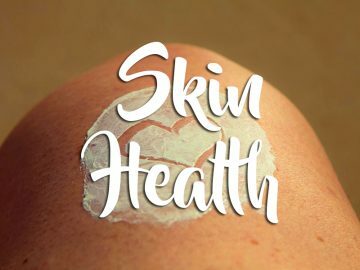 Your skin absorbs everything you put on it and then goes directly into your bloodstream within seconds. Imagine this, a Doctor can put a birth control patch on a women’s arm to keep her from getting pregnant. Where do you think all those chemical-laden lotions and potions are going? Just ponder that for a moment. Your liver is working overtime to try to detox these toxic chemicals out of your body. Why not help it out and start switching out all your makeup over to natural and organic beauty care items. 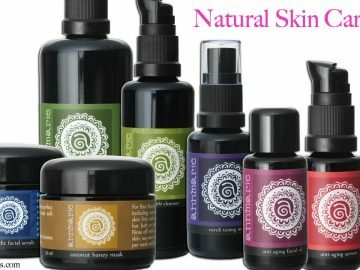 This is an Allure Best of Beauty Award winner and a Yoga Journal Natural Beauty Award winner. This Aura multi-use stain is great because you can use it as a blush, lipstick or even an eyeshadow. I chose the color Scandal because I love the beautiful berry color. It gives my cheeks that natural radiant flushed look like you just came in from outdoors. In addition, I ordered a sample of the multi-use blush in Impulse, love it! The Halo illuminator and the Beauty Trick Stick Highlighter both bring light to your skin. This gives your skin a more youthful vibrant glow. I use it on my cheeks, brow bone and a dab on the cupids bow of my lips. Hands down, every time I were the Halo Illuminator people ask me what am I doing to look so good. The lipsticks you find in the department stores are loaded with chemical dyes, lead, aluminum and preservatives just to name a few. Plus the average woman eats 10 pounds of lipstick in her lifetime. Yuck! I love the fact that you can purchase samples of the lipstick shades so you can see if you actually like to color. The samples I purchased are the Siren lipstick in Ravish and Magnetic and love them both. I wanted to try the Elixer lip gloss and got that one in the color Flare. In addition, I ordered a sample of the multi-use blush in Impulse and a sample of the Solar Translucent Bronzer in Simmer. 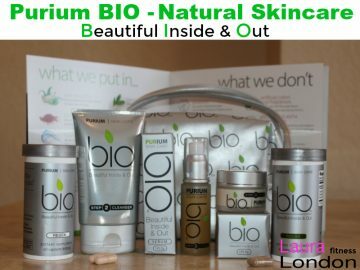 On the Vapour Organic Beauty web site you will find a page listed as Clean Swap. This page is awesome! It shows you conventional beauty item and then a natural Vapor Organic product to swap it out for. 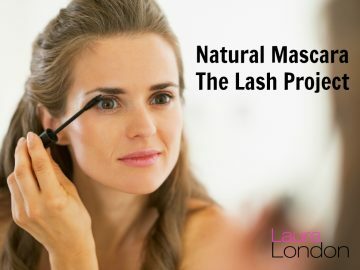 This makes it so easy to start switching out your beauty items for healthier more natural versions. Remember what you put on your skin is absorbed into your body. Did you know the average woman eats anywhere from 5-7 lbs. of lipstick each year. Are you ready to “Clean Your Beauty Routine?” What is your favorite Vapour Organics Product? Leave me a comment I love hearing from you.